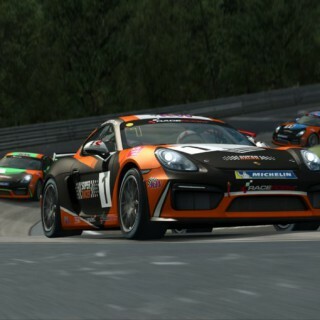 Up for a little jaunt on the limit? 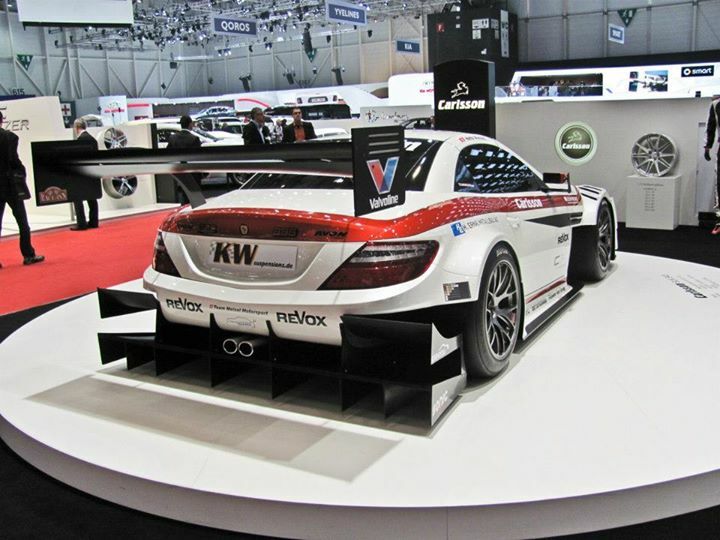 Have a seat in the Carlsson SLK 340 JUDD. On the 6,5mile stretch with this 610hp monster you will definitely reach your limits! 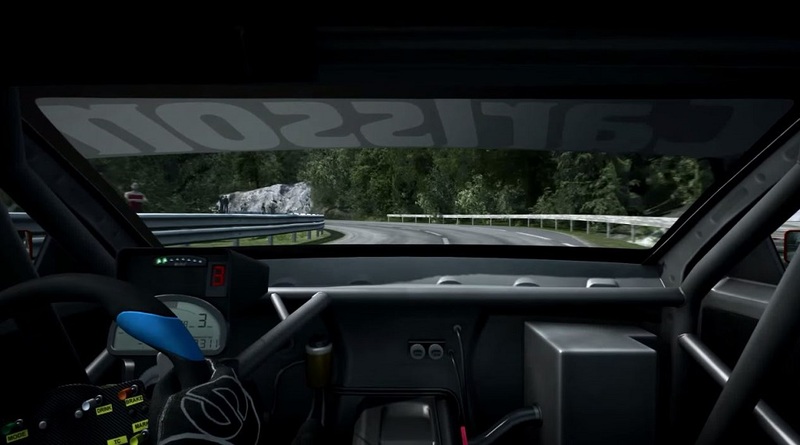 By the way, the Carlsson 340 JUDD does not only exist on PC! 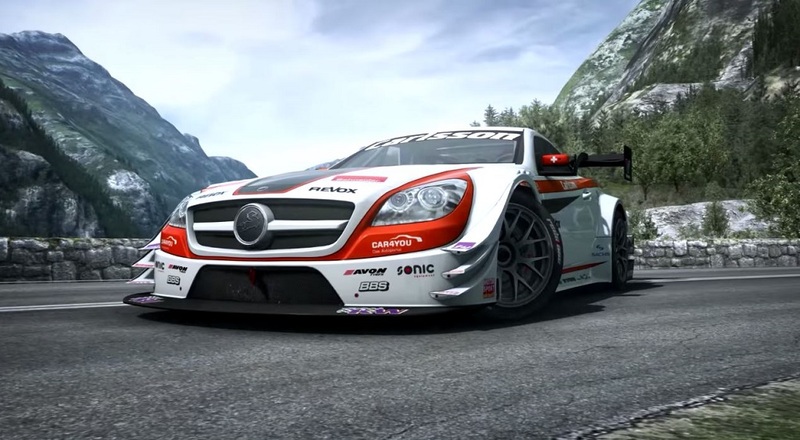 The several times Swiss Hillclimb Champion Reto Meisel goes to compete with the 1700pounds lightweight SLK. 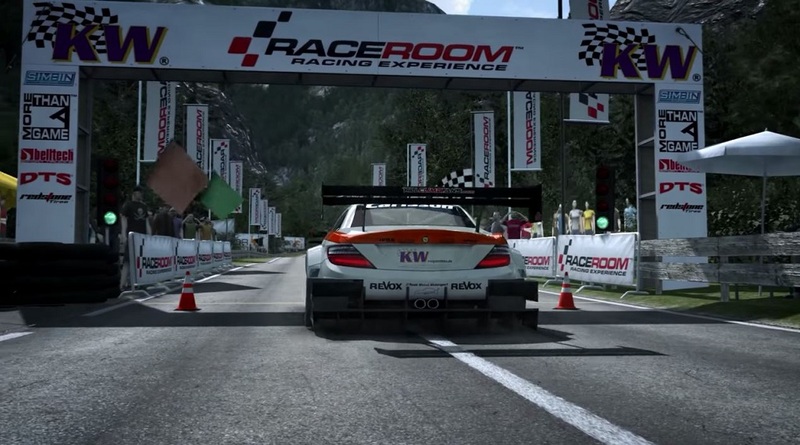 Equipped with KW competition suspensions Reto Motorsports has developed this brand new baby in cooperation with the Mercedes Benz tuner Carrlson. 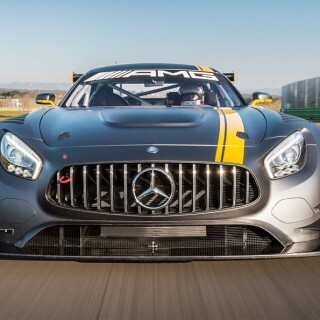 The Mercedes Benz SLK 55 AMG underwent a radical motorsports diet. Alone the aerodynamics dress made fully from carbon fiber together with its mighty diffusers is a real feast to the eye. The high-rpm aluminum JUDD-V8 with its 3,4litre engine weights less than 265pounds and mobilizes phenomenal 610hp and 430nm torque. 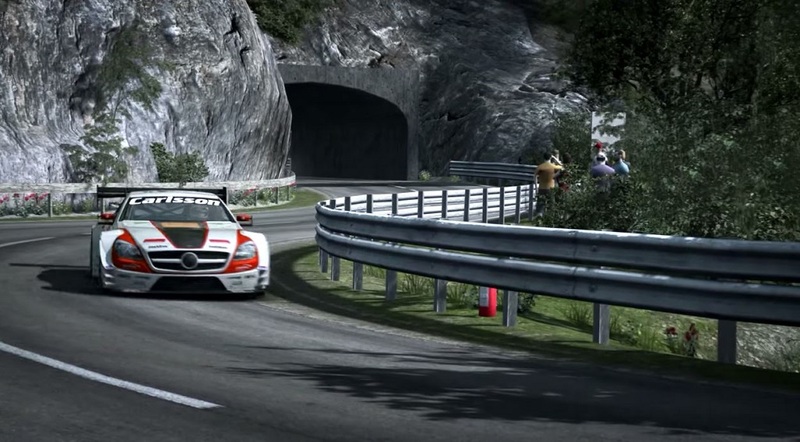 If you like to take the Carlsson SLK 340 JUDD for a ride yourself to conquer the mount, the only thing you need is a fairly new windows PC and a steam account. 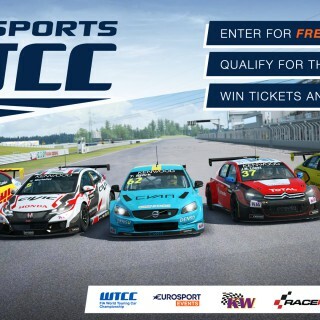 There the free2play game RaceRoom Racing Experience is available for download. 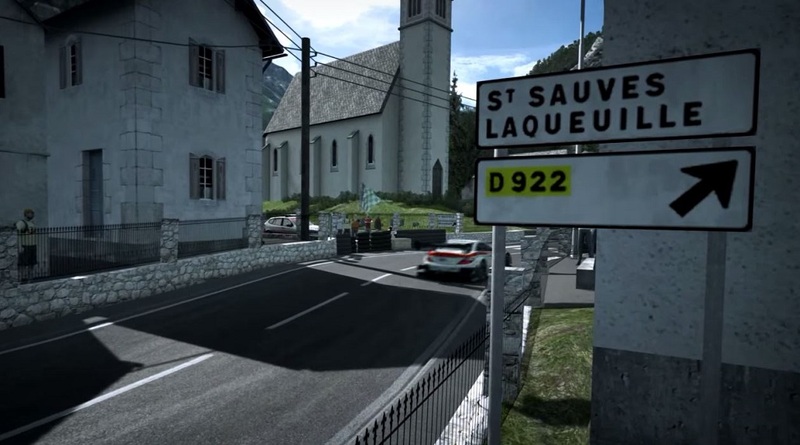 The car and track you can find as Hillclimb Pack here in the RaceRoom Shop. 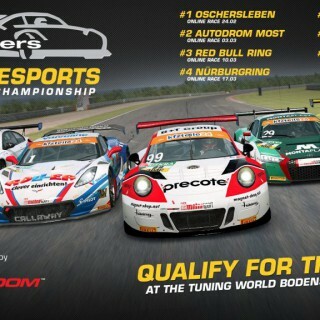 More information you find on the SLK340-website.